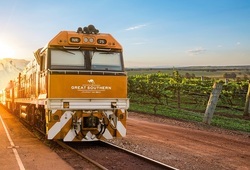 Great Southern, is a new Australian rail adventure from the owners and operators of The Ghan and Indian Pacific. 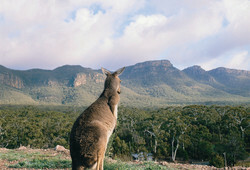 Great Southern will operate 16 departures between 6 December 2019 and 27 January 2020, embracing the wonders of Australia’s south-east corner with journeys from Adelaide to Brisbane and vice versa. Holiday packages on this mighty train listed below.